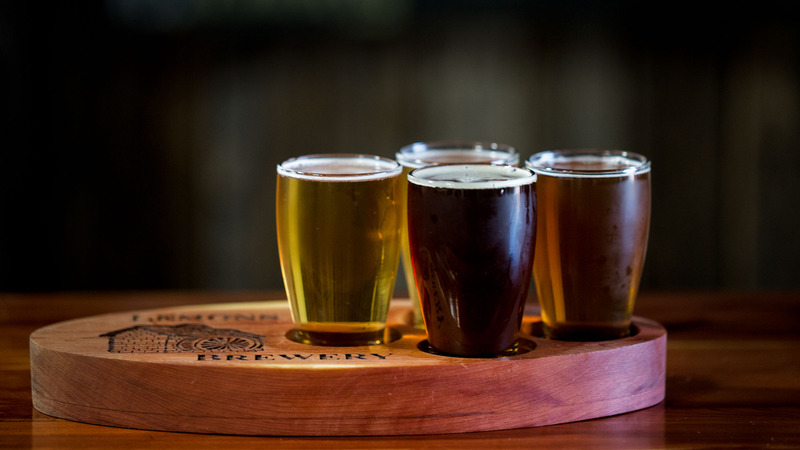 A Colorado Girl’s Guide to the Brewgrass Trail. 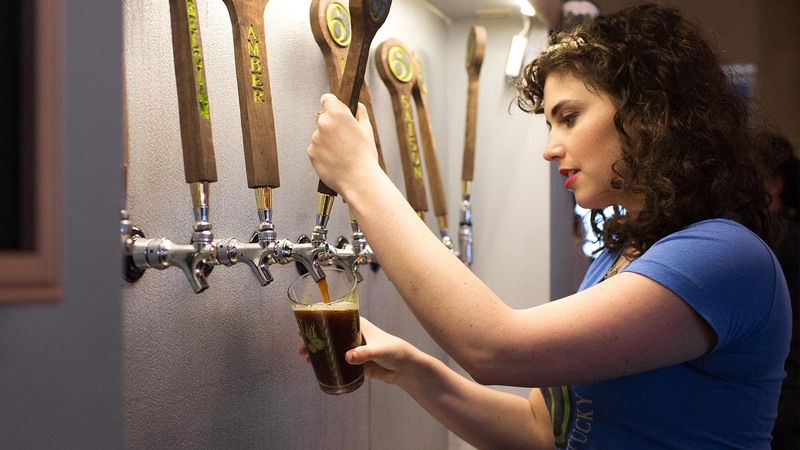 Hope Smith is from Fort Collins, Colorado, which was once dubbed the “Napa Valley of Craft Beer.” Growing up in such a beer-friendly city prepped her to understand what makes a great craft brew. Hope took on Lexington’s very own Brewgrass Trail to see what our local beer culture was all about. Spoiler: she was not disappointed. Hi, I’m Hope, and I’m a self-proclaimed craft beer fanatic and travel junky. 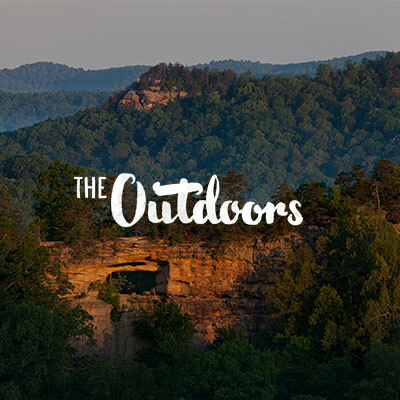 My passions for beer and travel recently landed me in none other than Bourbon Country itself. 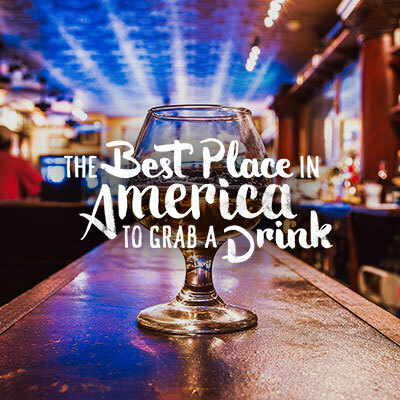 However, don’t let that label fool you, as Lexington’s beer scene is on the rise and an experience that is not to be missed. Being the beer lover that I am, I was instantly curious about what bold and unique beers I would try in this quaint southern city known for their bourbon and horses. First up on my beer trail adventure: Pivot Brewing. 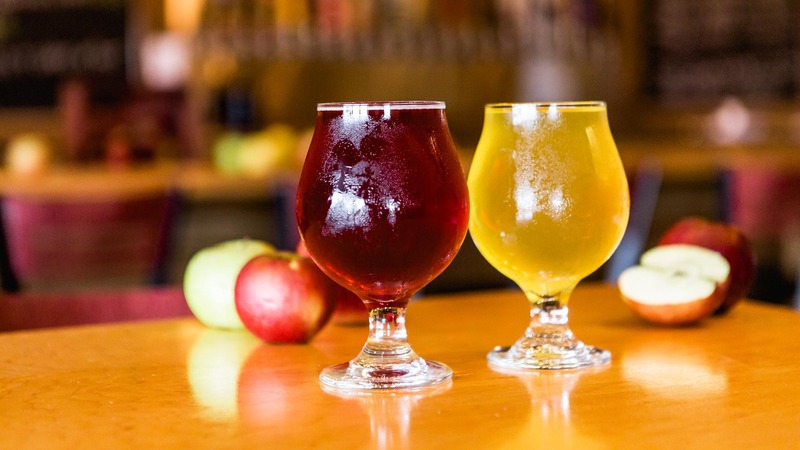 Being Kentucky’s first and only cider brewery, I was ready to dive into the world of ciders. I decided on the Taj Mahalo and Off Trail ciders. Both of these have delicate chai notes that bring out spicy and cinnamon aromas but are two entirely different ciders at the same time. However, if ciders aren’t your thing, no worries. There are plenty of beers on tap and even concoctions of beer and cider to quench your thirst here. 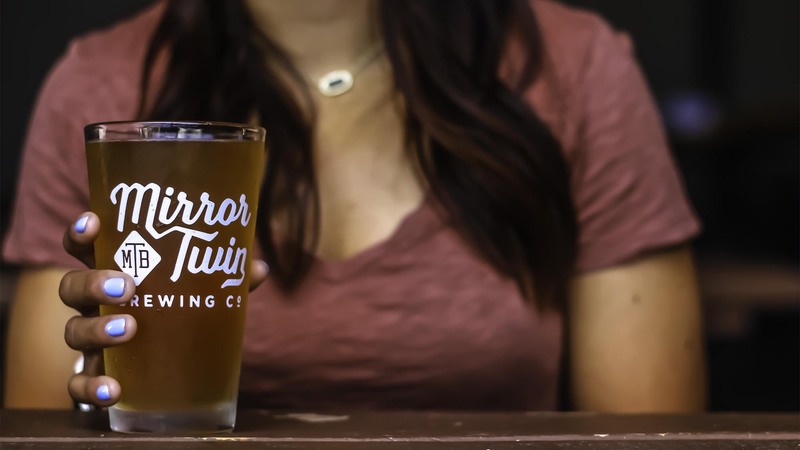 There is no shortage of experimental and rotating beers on tap at Mirror Twin. They always brew two identical beers but change just one ingredient in each. This provides a similar yet different flavor in each brew. It’s also where the name Mirror Twin comes from. My favorite twin beers here? Go for the Cowabunga Dude! and the You, Me, & Mr. PB for a milk stout that tastes like dessert. Don’t forget to try Rolling Oven Pizza while you sip down on your favorite brews. This is arguably one of my favorite Lexington hangouts. Surrounded by restaurants and sitting on a creek, you will find Ethereal Brewing. I sampled a flight of three exciting beers to make sure that I tasted a little bit of it all. 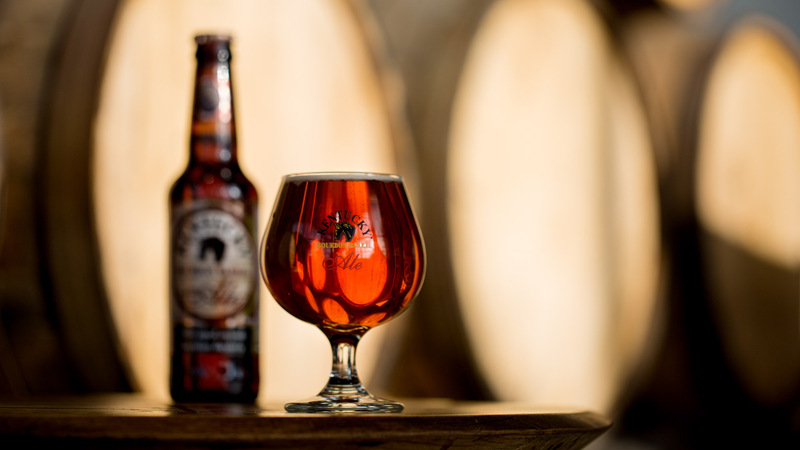 The Bellerophon is a bourbon barrel barley wine with an instant punch, great if you want to venture out into the world of beer. The Lambda Oatmeal Stout offered dark roast tones that made it feel very smooth. Last, I sipped on the Tropical Gose. This sour beer has passion fruit and dragon fruit undertones that had me wanting to be on a beach. Make sure to grab a slice from Goodfella’s Pizzeria next door to enjoy with your favorite beers, because what’s a better duo than pizza and beer? Lemons Mill offers a wide variety of out-of-the-ordinary beers, so I opted to get a flight of four to sample everything. The O.G, Jalapeño Ale, Mangonaros and Red Rasc-ale were my beers of choice, and they did not disappoint. I’ve ventured out to try all sorts of different beers, but hardly ever spicy ones like some of these. The Red Rasc-ale with its grape juice tang and the citrus blonde O.G with hoppy after tastes cooled down my palate. 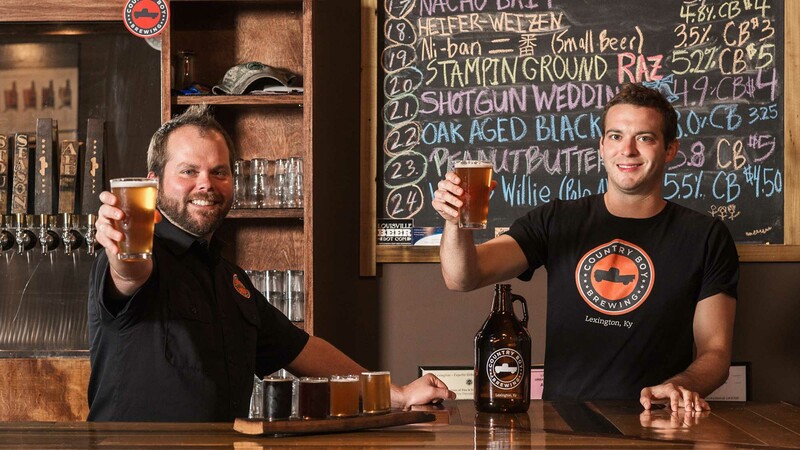 Small in space, this brewery (which is Kentucky’s smallest) has a quirky atmosphere and refreshing beers on tap, including Hyde’s Brown Porter and Belmandarina IPA. IPAs aren’t usually my go-to, but I couldn’t get enough of the Belmandarina. The porter had a thin texture and was a light-tasting dark beer. Make sure to grab some pretzels and beer cheese while you’re there, too. Literally a rock house, the inside of this brewery has all the comforts of home with a cozy vibe. A flight of three was my plan of attack here. I love any beer that even slightly resembles coffee, and the Uncle Jon’s Brown did just that. Shannon the Dude’s Brew has a slight vanilla aroma that wasn’t overpowering and the light taste of this dark beer makes it stand out from the typical dark beer. From several flagship beers found year-round to weekly experimental batches, West Sixth is the place for any beer lover to explore. Getting a flight was the obvious choice, but narrowing it down to just a few was no easy task. The flagship Cerveza, Pay it Forward Cocoa Porter, taproom exclusive Strawberry Kolsch and limited release Valencia Berliner Weisse all ended up making the final cut. All uniquely different and delicious beers, I left happy that I added these to my Untapped app. Alltech Lexington Brewing & Distilling Co. This tour gave me the best of beer and bourbon. 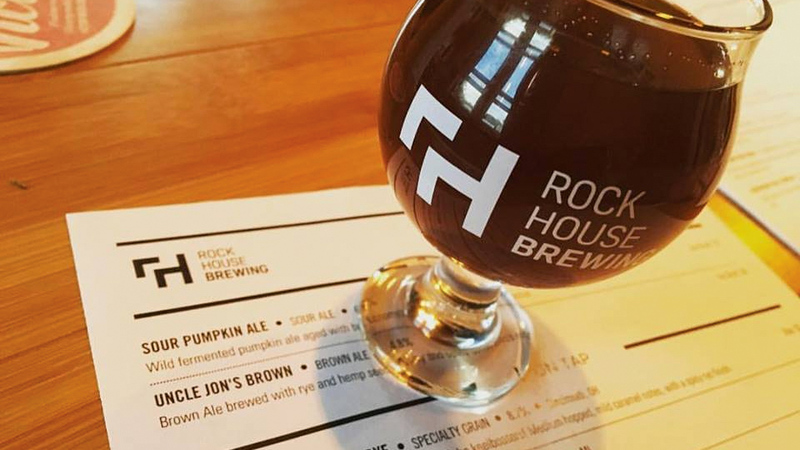 Doubling as a microbrewery and distillery, they are known for bourbon barrel aged beers. After receiving four tokens, I had to choose if I’d use them all on beer, bourbon or split them. I naturally wanted to use them all on beer, but you can’t go to Alltech without trying a little bit of bourbon. I sampled the Kentucky Kolsch first and the light taste kept me wanting more. I also had the Kentucky Bourbon Barrel Stout. I was hesitant about this since I’m not a bourbon girl and it was brewed in a bourbon barrel, but wow did it exceed my expectations. This was a brewery tour with a true Kentucky twist. Prefer drinking your craft beer on a couch? Look no further. 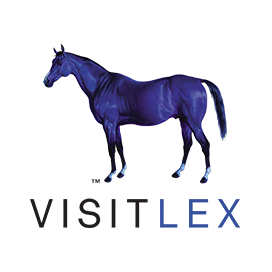 With a mix of couches, high bar tops and bar games, Blue Stallion caters to everyone’s needs. 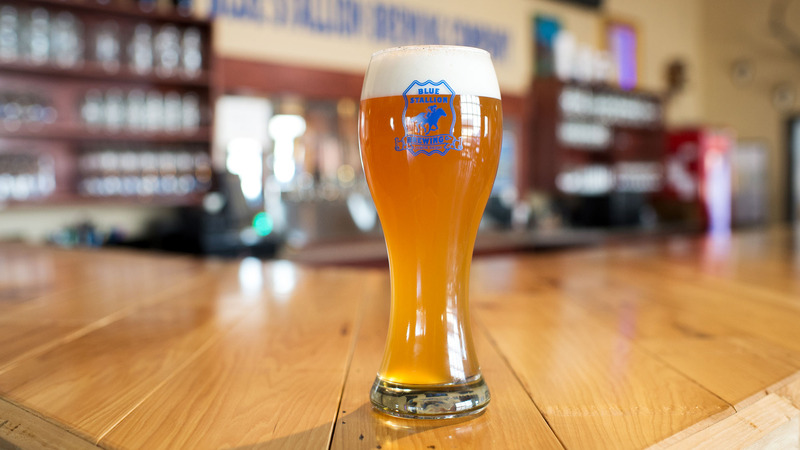 Specializing in authentic German lagers and British ales, there is a wide range of different brews that even a novice beer drinker would enjoy. I couldn’t get enough of their Smoked Lager with tasting notes reminiscent of a summer campfire. And to mix things up I went for the Patch Kids, a sour lager. If you like Sour Patch Kids, this is a must try. The beers I gulped down were all top contenders for my favorite beers that I’ve had… ever. Cougar Bait and Shotgun Wedding are just a few of the awesome beers that Country Boy has waiting for you. The fun names of these brews are enough to make anyone want to at least try them. Cougar Bait is a flawless blonde ale and Shotgun Wedding features bourbon-soaked vanilla beans that make this brown ale stand out with a bold yet slightly sweet taste. 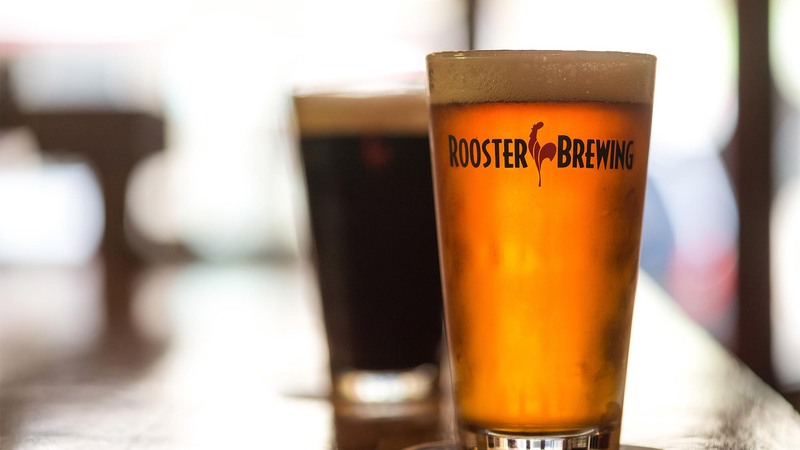 Rooster Brewing offered a fun brewing atmosphere with small town comforts. The Gone To Morocco, Black IPA, had me thinking that I might actually like IPAs. The aroma of the subtle hops and the slight roasted undertones made for an excellent beer. I sampled their Sleepy Puppy and Pretty Nice Blond next. These blonde ales are as crisp and refreshing as they are smooth and light. It’s the perfect combination of summer beers if you ask me. 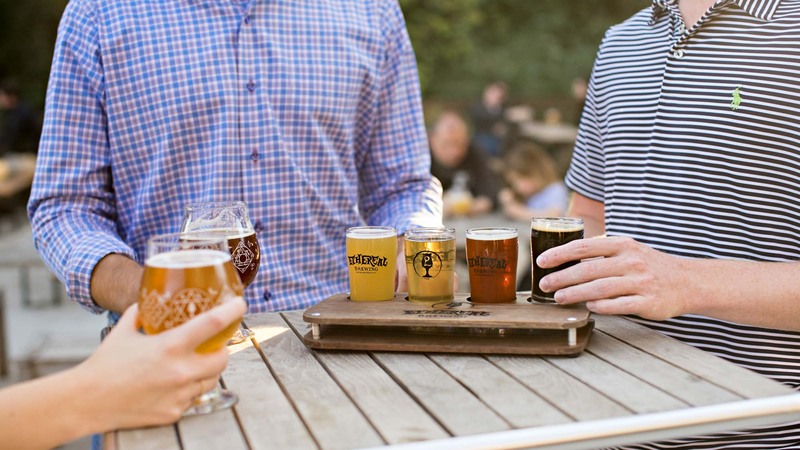 Between the southern hospitality and the chance to experience an authentic and growing beer scene, the Brewgrass Trail stands out with unique beers that are rooted in Lexington’s vibrant culture. What I cannot emphasize enough, though, are the conversations and connections you make from visitors and bartenders alike. 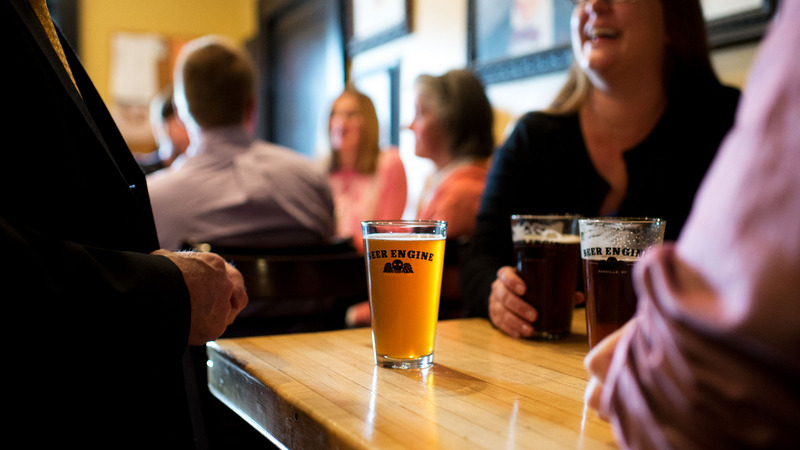 We all shared one overriding passion: tasting great local beer. 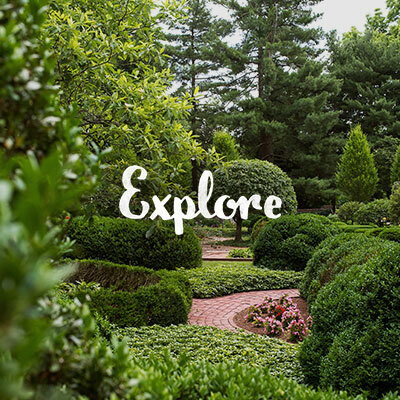 So, if you’ve got a trip planned to Lexington, make sure that exploring the Brewgrass Trail is at the top of your to-do-list. 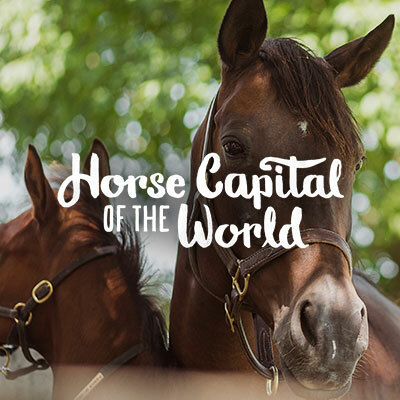 Get an insider’s look at one of the most beautiful racetracks in the world. 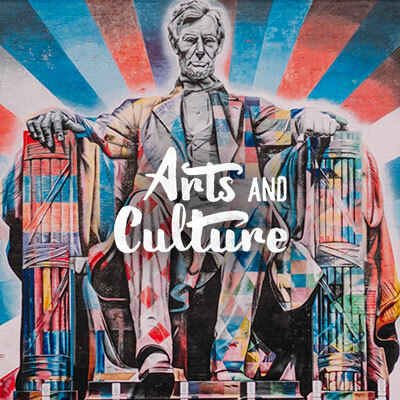 Civil War sites, preserved architecture and more await you history buffs. 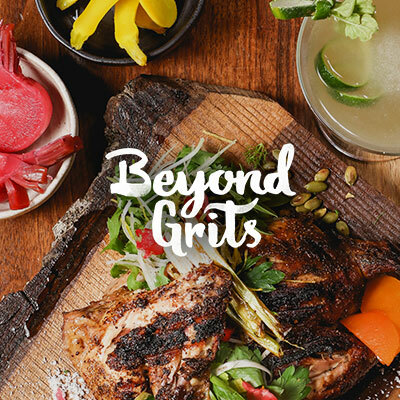 Lockbox Chef Jonathan Searle discusses a few of his Lexington favorites. If you love it, Share it. #ShareTheLEX.